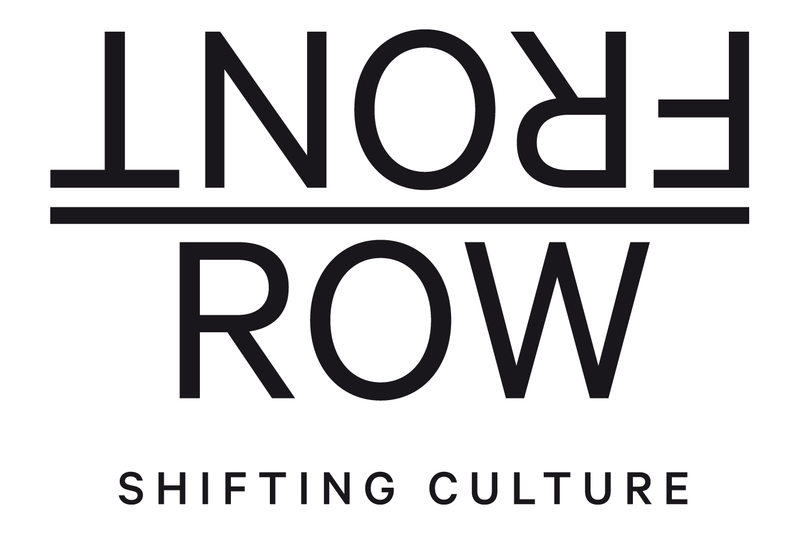 Front row is the ongoing cultural experiment by We Are Public. We create groundbreaking events together with the best cutting-edge makers of our time. Because we think they are good and because they give us alternative ideas and different perspectives. Check our programmes and join us. At the source where the arts arise. Full focus on makers. Razorsharp, challenging, in-depth and personal.